Exactly one year ago, Flipboard rolled out ‘version two’ of its magazine-inspired news reader service with a new tool that meant readers could create and share their own publications. Today, the company celebrated the feature’s first anniversary by announcing that over 7 million magazines have now been created by its users. These “magazines” are comprised of one or more articles that users have bookmarked for safe keeping on Flipboard. Magazines can be given a name and shared externally to other social networks, and it’s also possible for multiple people to work on the same publication, rather like a collaborative pinboard on Pinterest. It’s certainly a unique feature and shows the demand for repurposing Web-based content in a premium, laid-back reading experience. 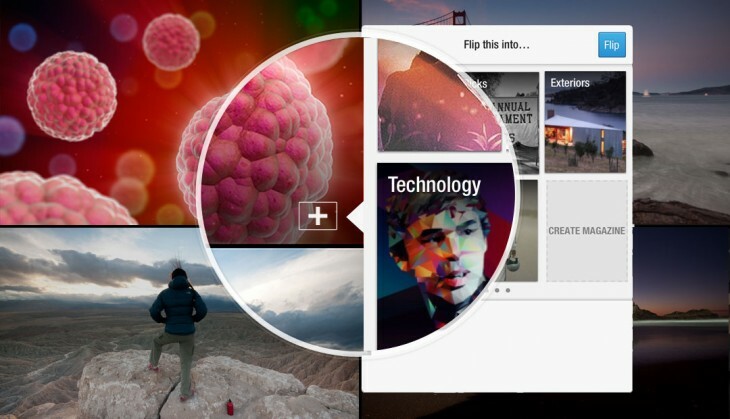 If you’re a Flipboard user be sure to check out The Next Web’s magazine too – we update it every Friday.